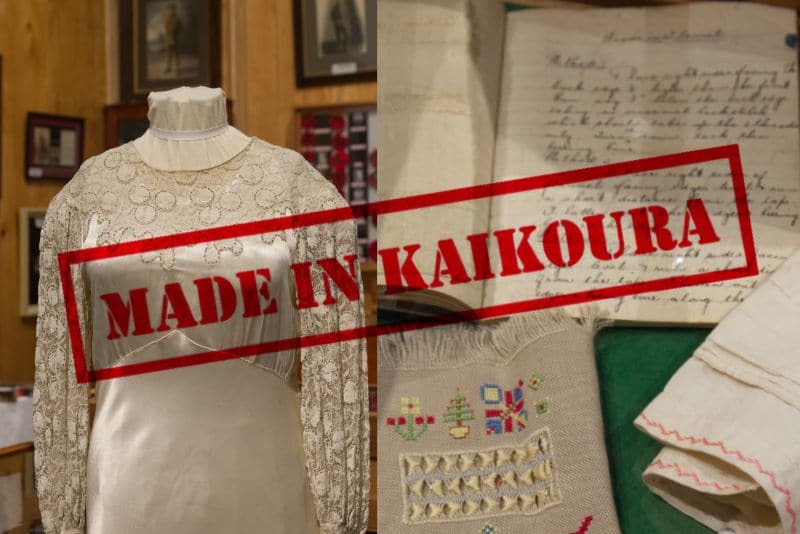 The objects and articles in this exhibition were all made by people in or strongly associated with Kaikoura. Personal and family pieces, commercial items, domestic ware, art, writing, collections, all reflect the area’s material culture. A unique place, with unique people – Made in Kaikoura.